The second page of Scratch Mods. Not here. 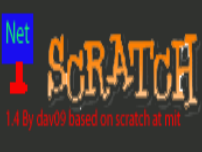 You can help, use the forums to submit a new Scratch Mod. 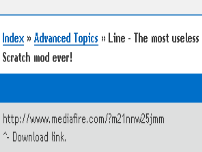 NetScratch is a Mod of Scratch. The original was made by MIT. See the above link for more infomation and the original can be downloaded here. NetSratch introduces new features. Version1.4 of NetScratch adds the new 1.4 blocks that Scratch 1.4 introduced. This mod is not to be missed. A small Scratch Mod. 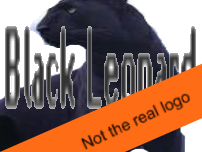 It is no longer avaliable but here is the forum link. 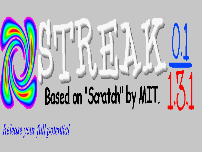 Streak is a Scratch Mod made by billyedward It features some new blocks and reintroduces blocks that were left out in Scratch 1.4. This seems to be a good mod. 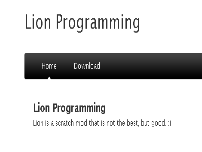 Developed bysonghead95and exclusive to Mac (A windows version may be released). 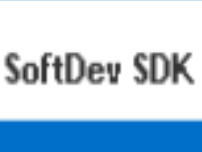 It features new blocks and a new compiler. This is a fairly simple Scratch Mod. Offering some new things. This is a Scratch Mod. It is yet to be realeased. 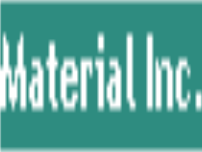 The link above goes the forum where its development is being discussed.